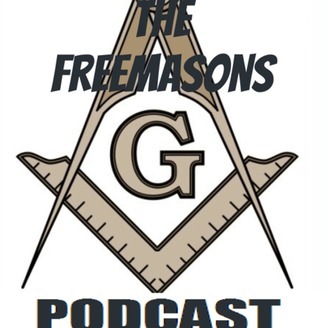 A podcast from the members of Morning Star Lodge #47 in Connecticut discussing a variety of topics including esoteric Masonry, symbolisms, and conspiracies told from the eyes of Freemasons and not the uninitiated. Younger brothers who are king’s at breaking each other’s stones. Not a clean show at all. Come hang out and drink some beers with us while we dive into not so squared actions. Hosted by Right Worshipful Brother George Mudry and our official fact checker Bro. Rocco.Enjoy! Become a supporter of this podcast: https://anchor.fm/george-mudry/support. 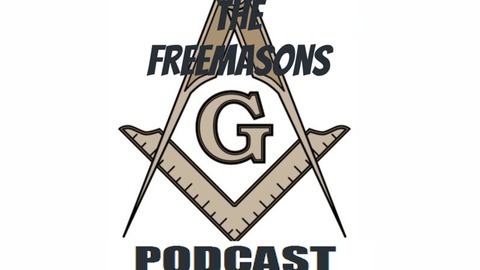 Episode 29- Junior Warden Steve strikes again!! BONUS CONTENT!!! With Liberty Ghost Hunters!